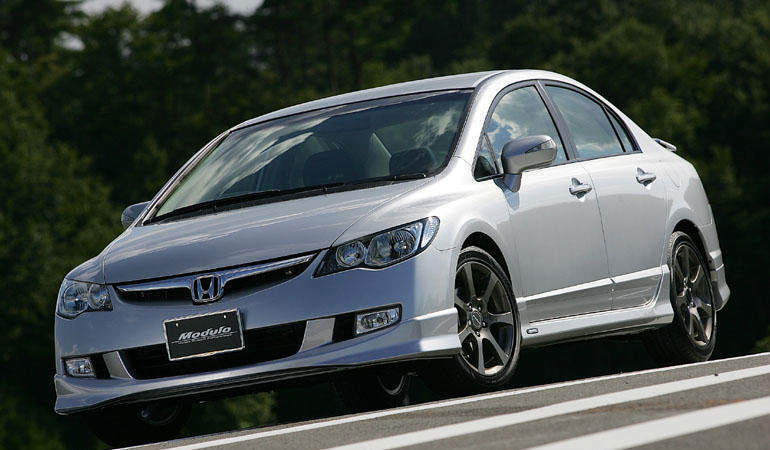 Honda Access has released the 2006 Honda Civic’s Modulo bodykit. Looks pretty hot. 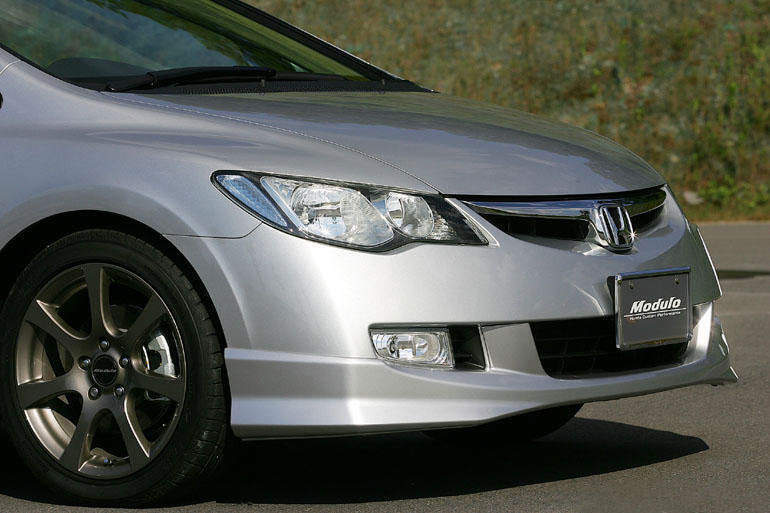 I can’t wait till Honda Malaysia brings in the Asean version of the Honda Civic. 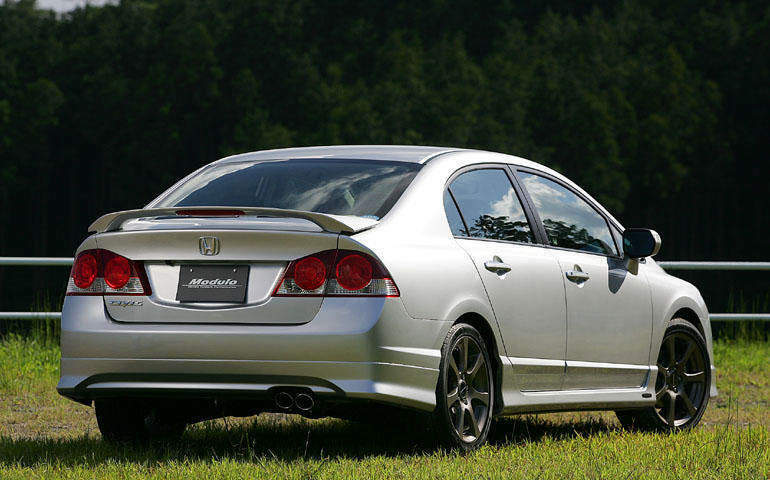 I heard the styling cues are going to be a mix of the American and JDM Civic. For the original JDM 2006 Honda Civic look without the bodykit, click here.